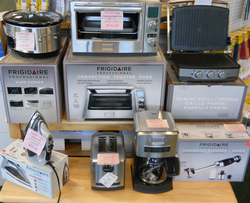 Order "Easy Living" Products Here. Effectively reduces damage caused by the most common types of plumbing related floods. Operates around the clock protecting homes and personal property against water damage. Wood is a fantastic material with thousands of possibilities. Whether you want a natural and safe finish for your wooden floor, or a shiny look with high wear resistance, Bona is able to provide a solution. 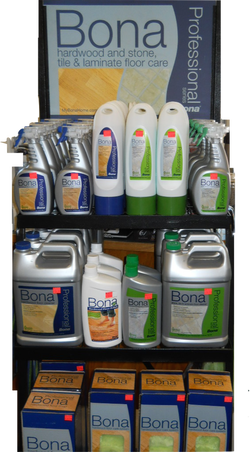 Bona’s indoor range includes everything needed for the floor, from varnishes to paint and oils. Together with Bona’s Step by Step program it all goes as easy as 1-2-3 towards beautiful results.